A kids' bomb-defusing game sold in Canada at Walmart has offended some shoppers who find it inappropriate, particularly in an era of terrorism threats. 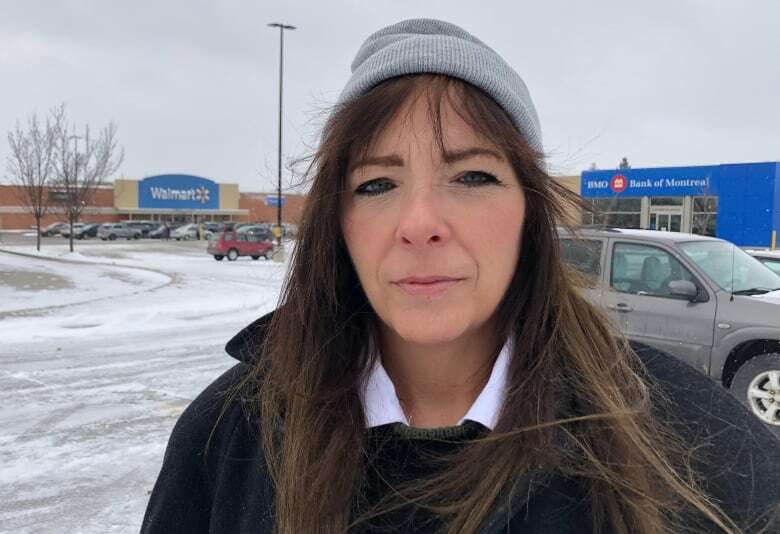 "It's horrendous, especially in a day and age like this," said Sharon Butler, a parent who discovered the item recently at a Walmart store in London, Ont. Called "Cut The Wire," the game is recommended for children ages six and up. Players race to defuse a brightly coloured ticking toy bomb connected to numerous wires before it pretend-explodes. "Defuse or lose!" says the product's packaging. In the U.S., Cut The Wire was sold exclusively at Target stores until the retailer started removing it from shelves following complaints from shoppers. Gabrielle Miller, in Surrey, B.C., believes Walmart Canada should also stop selling the product. She was taken aback when she discovered the game last week, prominently displayed at one of its stores in Langley. "It says age six-plus, and that just seems shocking to me," she said. "It was really inappropriate that in this day and age, with everything we have going on — with terrorism and violence, in general — that a store thought it was OK to have a [game] about dismantling a bomb, for kids." Butler also wants the game removed. "You're desensitizing our children to dangerous items," she said. "I don't care if you put plastic on it or put pretty colours on it, it's not a toy." The Pinellas County Sheriff's Office in Florida had the same reaction. 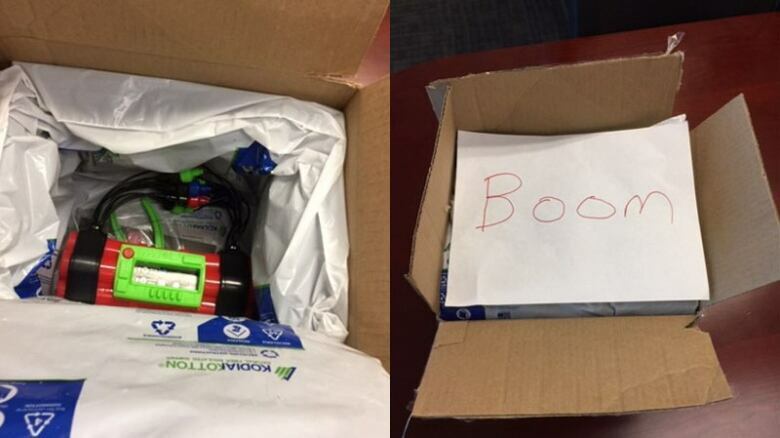 Earlier this week, it received a box containing a note that simply read "Boom," along with a Cut The Wire toy bomb — mailed by a patrol deputy as a joke. The sheriff's office took it seriously, evacuating parts of the building and calling the bomb squad to investigate. The patrol deputy resigned following the incident and now faces a charge of planting a hoax bomb. In response to shoppers' complaints, Walmart Canada said it has no plans to reorder Cut The Wire when its stock runs out. "We appreciate the concerns that have been raised regarding this item," spokesperson Anika Malik said in an email. "Our intent was not to offend anyone." When Target started fielding criticism in late October, the U.S. company pledged to remove the product. One month later, Ben Aguirre discovered the game selling for half price on clearance at a location in Sunnyvale, Calif.
"I was kind of shocked to see that in the toy aisle, let alone in Target at all," said Aguirre, who was shopping with his eight-year-old son at the time. "It's kind of appalling." I just saw a commercial for a game called "Cut the Wire" which is basically teaching kids how to defuse a BOMB! Target told CBC News this week that the game is now completely gone from its stores. "We appreciate the feedback and have worked to remove this item from our assortment," a spokesperson said in an email. "We do listen to customers and we take the feedback seriously." The game is still sold online in both Canada and the U.S on Amazon. Amazon declined to comment on the product. Cut the Wire's manufacturer, YULU, didn't respond to repeated requests for comment. On its website, it promotes the product as "a fun game of luck!" YULU appears to have revised the recommended age for the game, stating online that it's suitable for children aged eight and up — two years older than the recommendation on the game's current in-store packaging. While it has faced some consumer criticism, Cut the Wire has also received many positive reviews from industry bloggers in the U.S.
"This game is very clever and we had a great time playing it," wrote Julie Wright, who has two young children and runs the review site Emmys Deals. 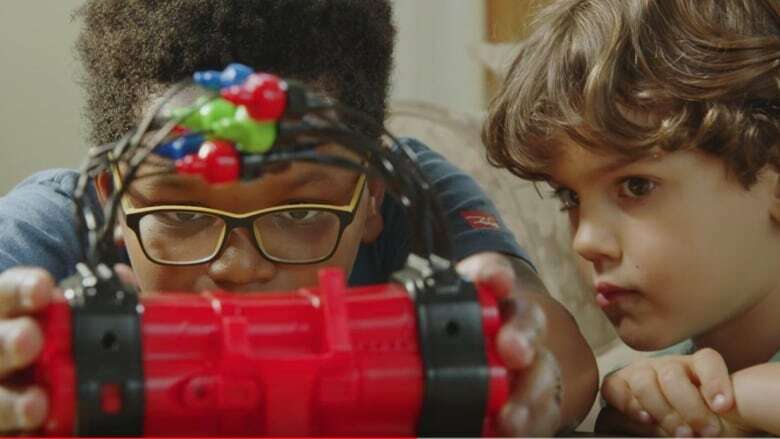 In October, The Toy Insider declared non-traditional boardless games, such as Cut The Wire, one of the top toy trends for the holiday season. "Cut the Wire will put your spy skills to the test," said the toy review site. "It's the ultimate race to see who can defuse or lose, before it's too late!" But Butler believes defusing bombs is something children shouldn't be thinking about. "Get out and play hopscotch," she said.